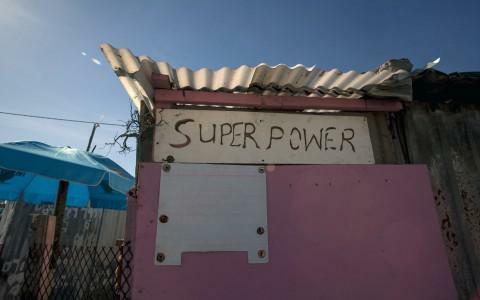 Public Art and the Power of Place is a public-facing art project, initiated by the ACC, that aims to explore the significance of place in Cape Town’s townships. 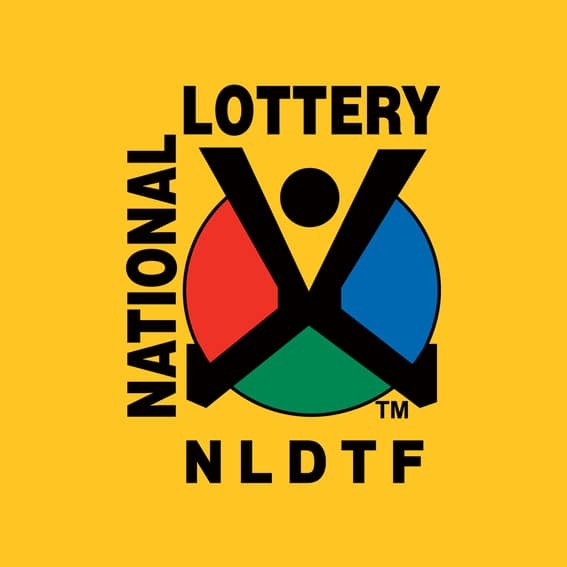 Public Art and the Power of Place, initiated by the African Centre for Cities at UCT, with support from the National Lottery Distribution Trust Fund seeks to support six public art engagements to be manifested in Cape Town’s townships in 2015 that explore the significance of place outside of the City Bowl. In the context of this project the form of public art can include permanent or temporary art forms that explore other ways of knowing the city. The type of public art is less important than an emphasis on engaging with people and places. 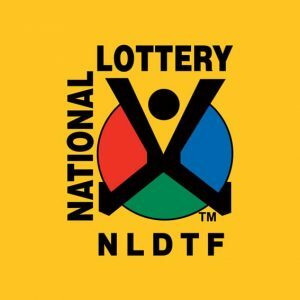 The project is supported by the National Lottery Distribution Trust Fund (NLDTF). Public art in South Africa is a growing sector and is increasingly capturing the public imagination. It has a long and rich history, a wide range of practitioners and organisations, and has good funding in comparison to the rest of the continent. Public art refers to a wide range of practices from the permanent in the form of monuments, commissioned public sculptures, and graffiti, to the momentary and ephemeral such as public performances and temporary installations. Despite the prevalence of public art, producers tend to be based in urban centres and are largely well-resourced and networked middle class artists who have come through art academies. Aside from the experimental practice encouraged by Infecting the City and GIPCA’s Live Art, there is still an emphasis on object-based public art, the manifestations of which are highly contested. The recent public critiques of Elion’s ‘Perceiving Freedom’ and Swift’s ‘SunStar’ demonstrate these tensions. In addition, the #RhodesMustFall campaign and ensuing ‘vandalism’ of public monuments across the country show how tensions about the politics of representation are bubbling to the surface. Please email powerofplace@uct.ac.za for more information or to be added to our mailing list.